Ollie Hodgkinson A more peppier version of HOMESHAKE'S He's Heating Up, the cassette looks beautiful too. Favorite track: He's Heating Up. 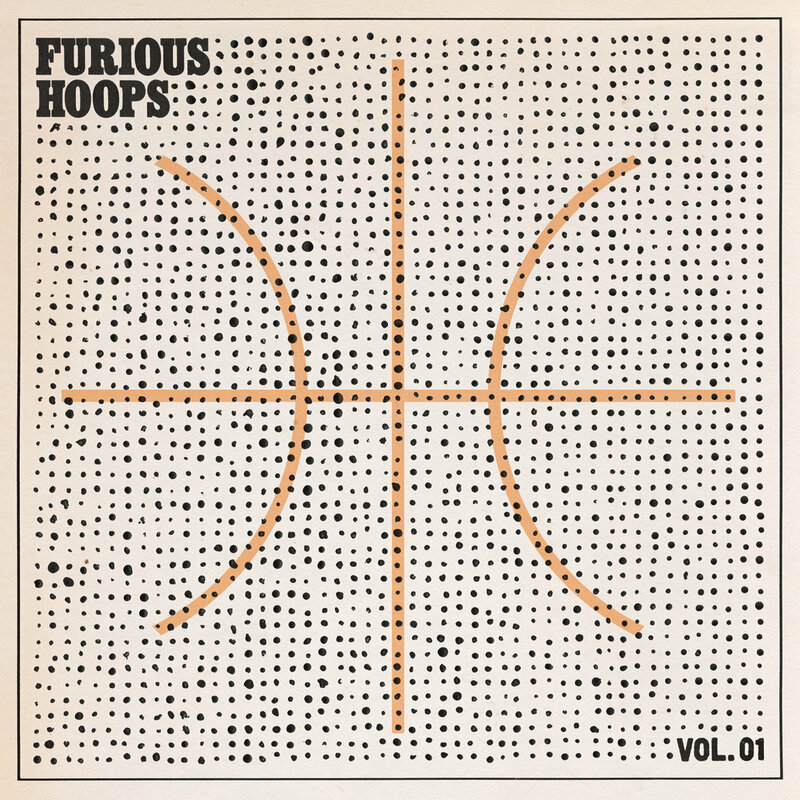 This Furhoof: Sixth Man pressing of 'Furious Hoops Vol. 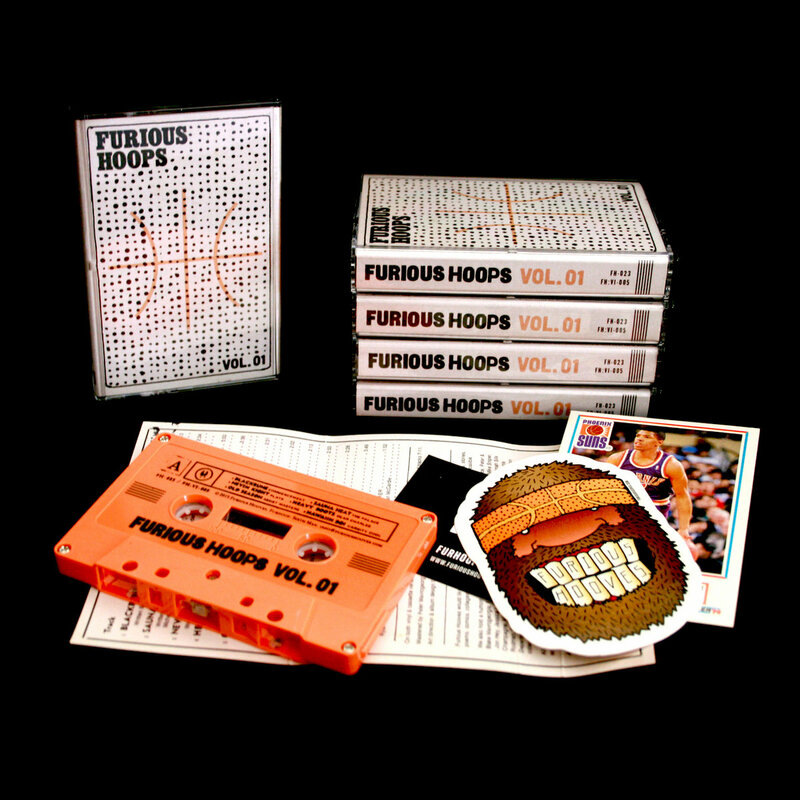 01' on basketball-orange cassette is limited to 200 for Cassette Store Day 2015. 4-Panel J-Card with liners, credits, and artwork. 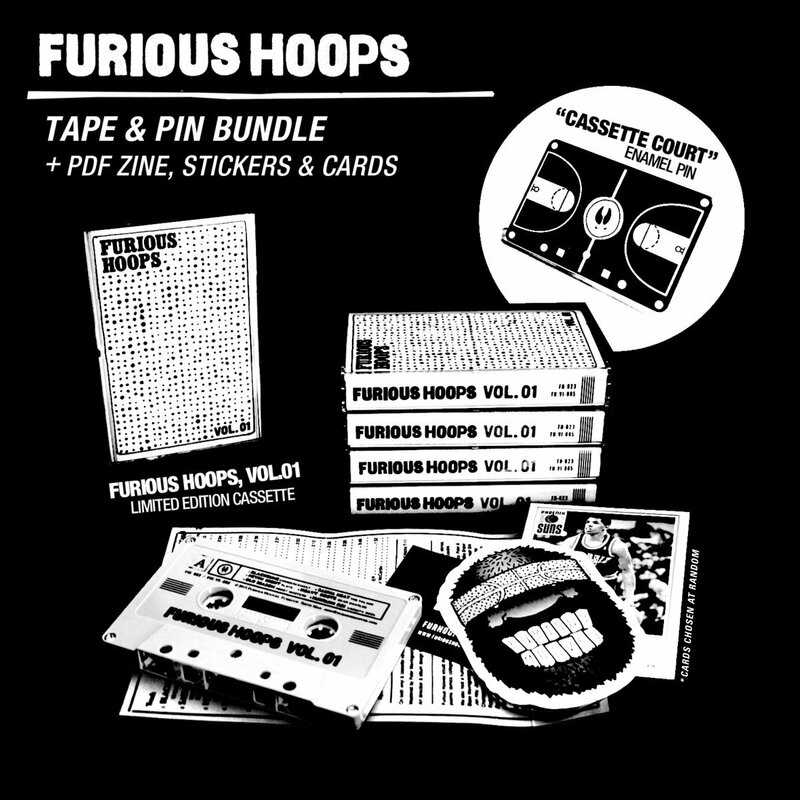 Comes with mint 1990s NBA Trading Card, Furhoof "Bigfoot Baller" sticker, and download card for a PDF zine collecting 90s-basketball-inspired artwork. All hand-stamped, hand-numbered and hand-assembled with love. 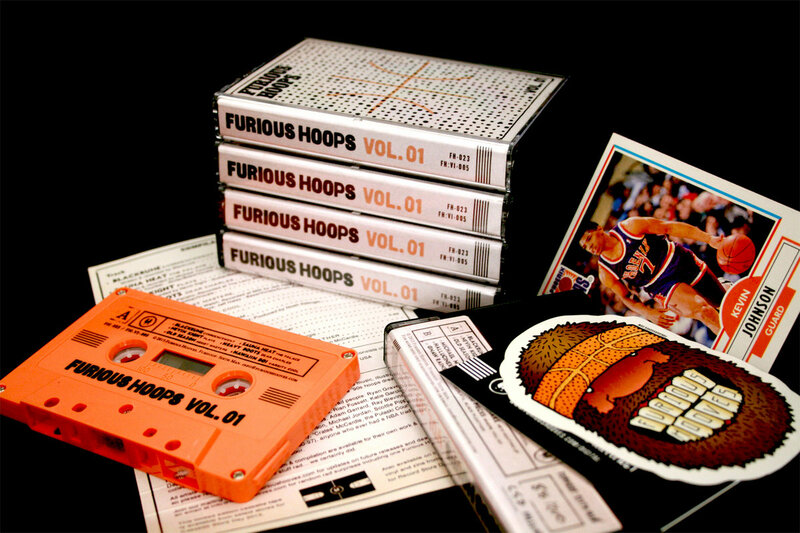 Includes unlimited streaming of Furious Hoops Vol. 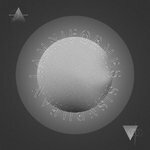 01 via the free Bandcamp app, plus high-quality download in MP3, FLAC and more. 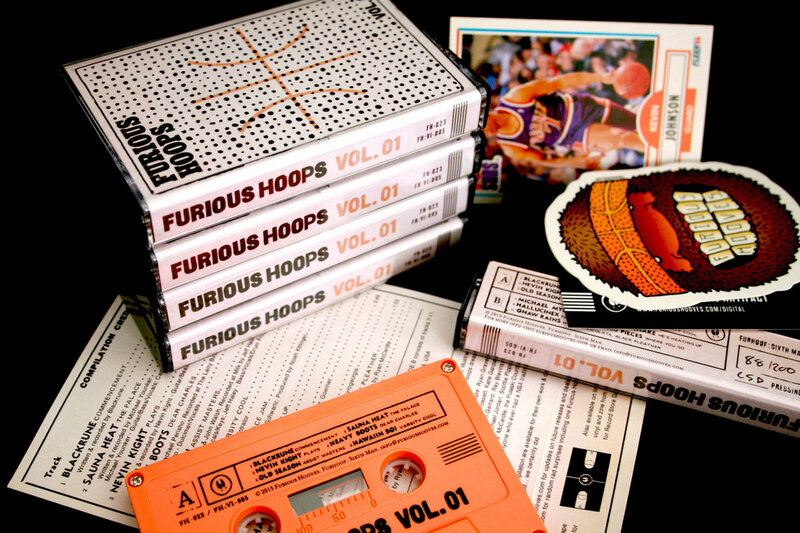 Grab the already jam-packed Furious Hoops, Vol.01 Cassette package (see below) PLUS the Furious Hoops "Cassette Court" Enamel Pin for a nice low price. 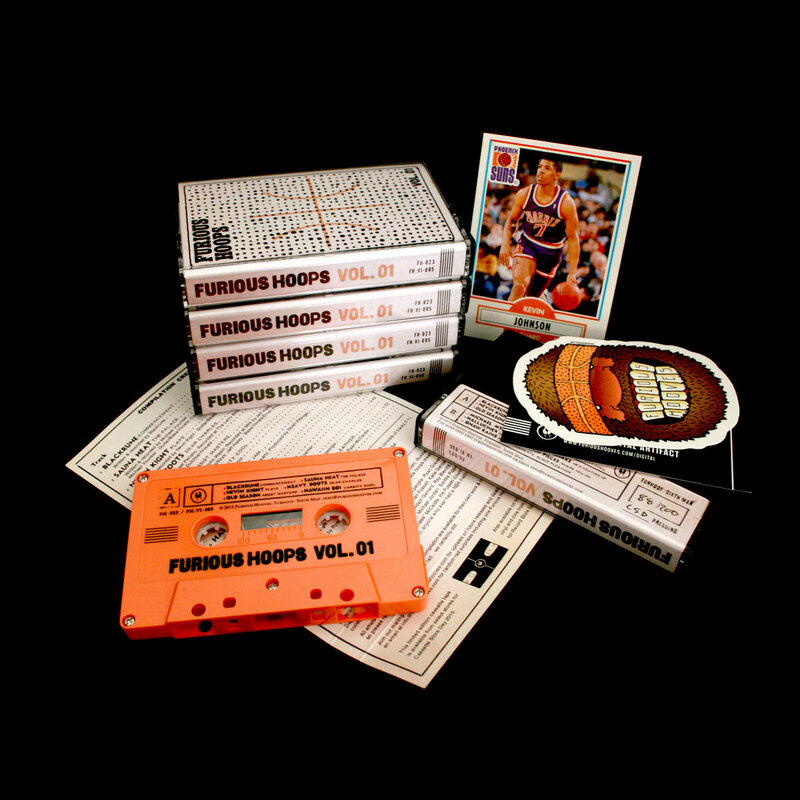 This Furhoof: Sixth Man pressing of 'Furious Hoops Vol. 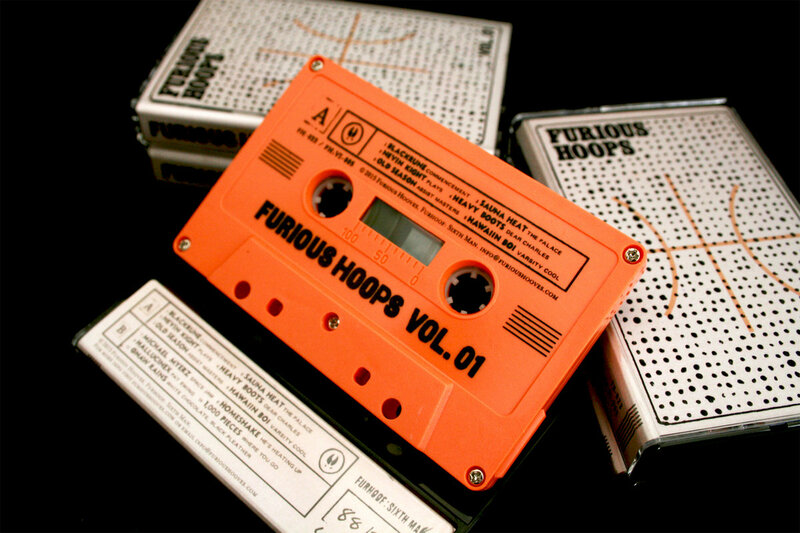 01' on basketball-orange cassette is limited to 200 units. A 4-Panel J-Card with liners, credits, and artwork also comes with a mint 1990s NBA Trading Card, Furhoof "Bigfoot Baller" sticker, and download card for a PDF zine collecting 90s-basketball-inspired artwork. 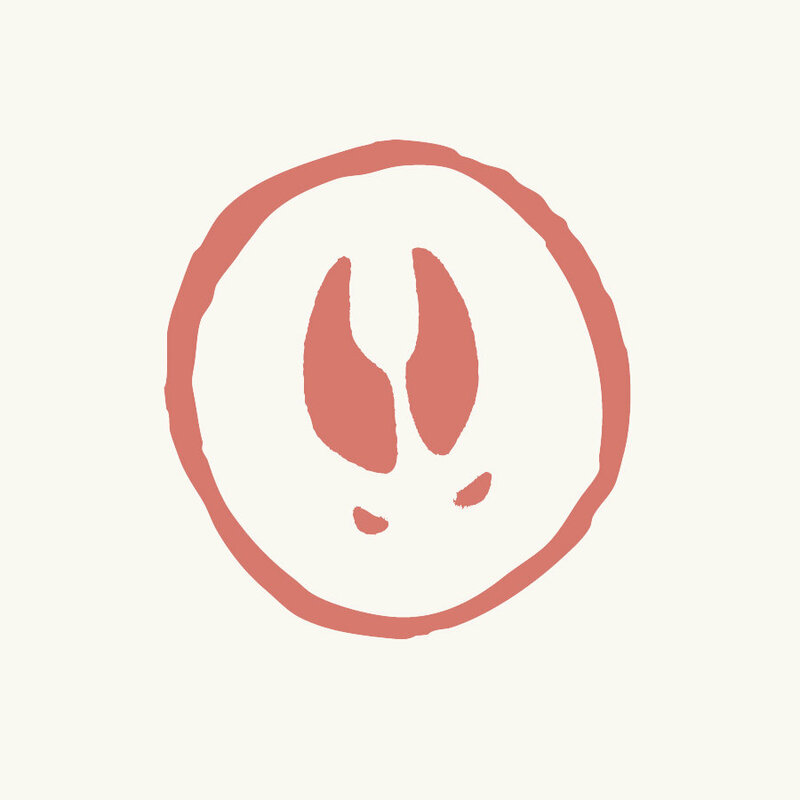 All hand-stamped, hand-numbered, and hand-assembled with #furhoof love. 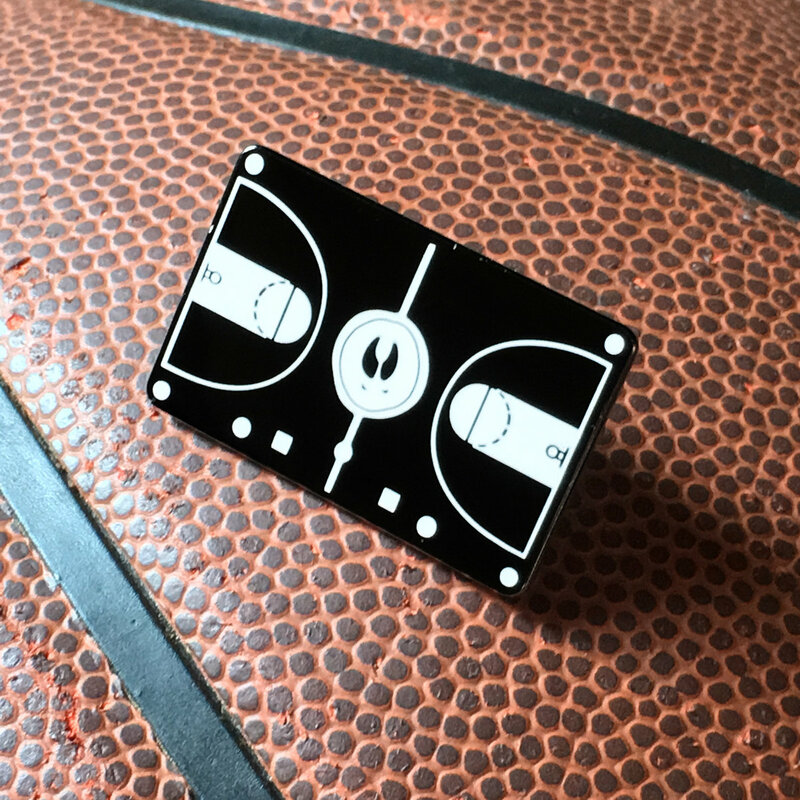 Our very first venture into the world of lapel pins showcases our love of cassettes & basketball with the Furious Hoops "Cassette Court" Enamel Pin. 1.25" of white enamel on black metal with double butterfly clutch backing. First pressing limited to 100. Fan of a specific team? Tell us in the "Notes" when you place your order and you might get something special! Please share your photos with us and join the #FurhoofFam simply by tagging us @FuriousHooves on Twitter & Instagram. This compilation collects music and art to pay homage to the greatest era of basketball in human history—the 1990s. 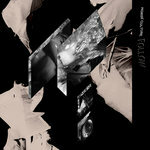 Musicians and artists from all around the globe gathered together to create something as memorable, unique, and furious as the players who inspired it. Furious Hooves is proud to present to you Volume One of this collection known as Furious Hoops. Drop the needle, lace up those kicks, and head to the court. It was released on limited edition orange vinyl (ltd to 500) with a companion art zine and other items for Record Store Day 2015. On Cassette Store Day 2015, a limited edition orange cassette (ltd to 200) was released with companion art zine (PDF) and bonus items. 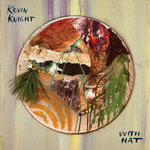 Art direction & album design by Ryan McCardle. 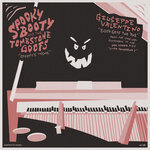 Mastered by Peter Mavrogeorgis of Dollhouse Productions in Savannah, GA, USA.